Amounts between $636,150 and $2.5 million: Our jumbo loans can help you purchase a larger home or luxury property. Predictable monthly payments: A fixed-rate mortgage enables you to maintain a predictable monthly payment throughout the life of the loan. 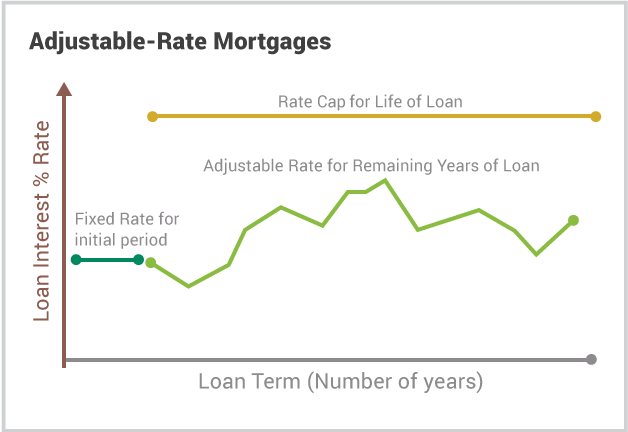 Low initial rate: If you plan to stay in the home for only a few years and want the lowest initial rates, an adjustable rate mortgage might be for you. Buying a second home: Thinking about buying a vacation home or second residence? Talk to us about loans on second homes. Buying an investment property: There are a number of ways to finance an investment property. Let us help you find the best one. Choose between a fixed-rate or an adjustable-rate mortgage for buying a home or refinancing your property, including cash-out refinances. Both options are available for conventional conforming loan amounts, jumbo (non-conforming) loan amounts and FHA or VA programs. * Subject to an appraisal on the home you select and updates to your financial situation. 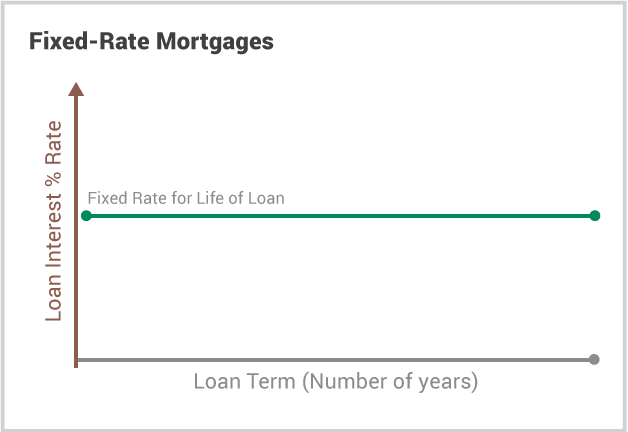 Loan rates, terms and conditions are subject to change without notice and subject to credit and property approval.